Are you tired of renting but don’t know how you’ll come up with a down payment to purchase a home? At this stage in your life, you’ve probably met people who do outrageous things to save for their down payment. One acquaintance lives off canned beans and toast so he can save up $20,000 for a condo. A married couple you know moved back in with their parents for five years to meet their savings goals. You don’t have to go there. Even if you’re not great at saving, you need not make those sacrifices. Let us show you how to move into your own home sooner than you thought possible with these four expert tips. Sound a bit unrealistic. Hear us out. Landlords love good tenants and if you keep their property in good condition, pay on time, and have lived there a while, you may have some room to negotiate your rent to save some extra cash. The alternative is finding cheaper accommodations, which means your landlord needs a new tenant. No matter how much screening is done, looking for a new tenant costs time, money, and lost, rent. Plus, it incurs risk. Therefore, it’s worth contacting your landlord. They may be willing to help you out even if it means lowering your rent just $100 a month. The government is invested in Americans buying homes, but it recognizes that down payments are often the hardest part of getting people into new homes. That’s why there are federal, state, and local programs available to help lower the barrier to buying. 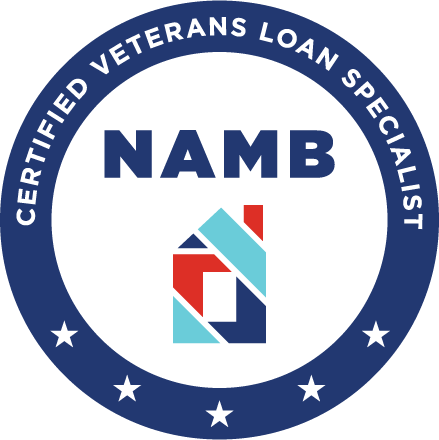 FHA loans are a good example of these programs. With an FHA loan, your property choices are limited, but you can reduce the mandatory down payment to next to nothing (or 3.5%). Do your research through your city, county, and state websites to look for first-time buyer programs near you. Want to speed up the savings process? Consider investing some (not all) of your cash in the market. When the market is good, you’ll earn more than you ever would in a savings account. Plus, it’ll keep the money out of your coffers so you won’t end up spending it on a whim. Remember: never invest more than you can afford to lose because losses are inevitable in the stock market. You’ll never save for a $300,000 house on a $35,000 salary, so don’t try. If you want to know how to save money for a house, start by saving for a down payment you can truly afford. To find out what’s feasible, use a home savings calculator like this one. You’ll find it significantly easier to meet your savings goals. Saving for a down payment doesn’t necessarily mean moving back in with your parents. 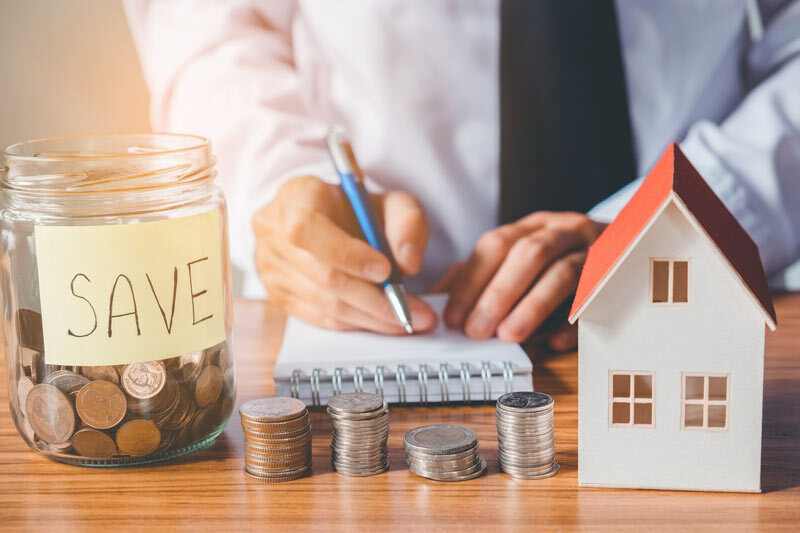 Instead, of nickel and diming your way to a payment, find out how to save for a house by tackling the big things – or eliminating a down payment altogether. Are you a first-time home buyer but don’t know where to start? Contact us today for expert guidance whatever your budget may be. We’re here to help.